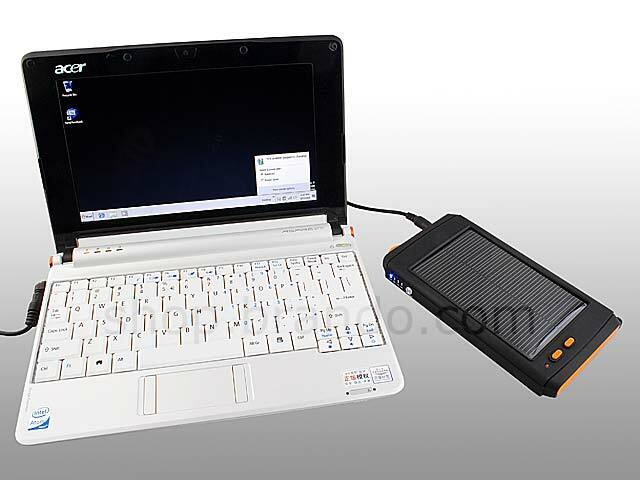 Multi-Purpose Solar Charger is the best power back up for your portables devices!! 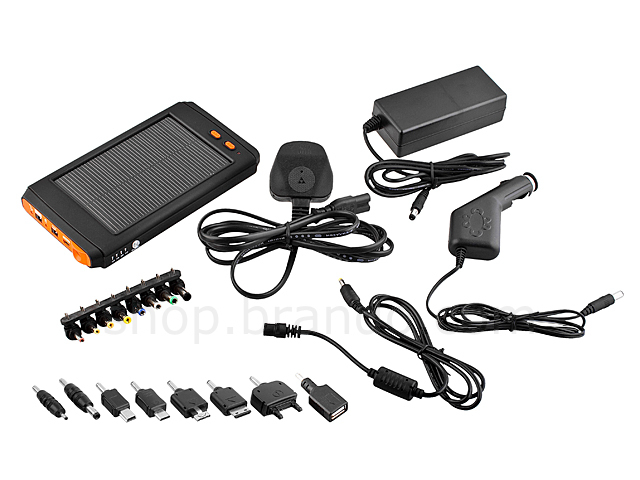 This powerful solar charger can output 19v, 13~16.8v, 13v & 9v @3.5A and 5V@1A power. 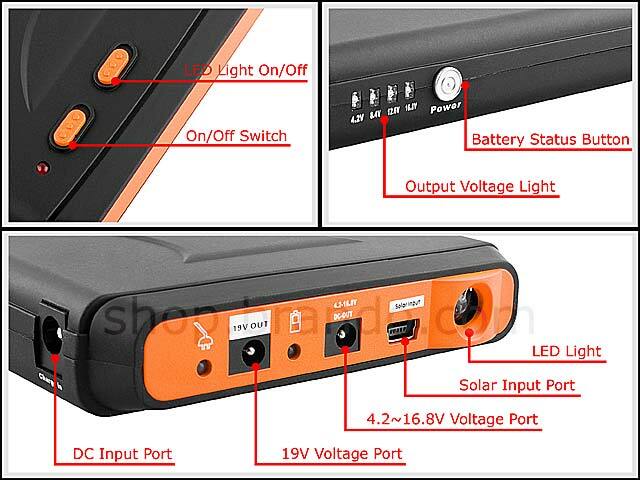 The high power capacity is provided by a 16,000mAh ~ 3.7v batteries array which is plenty to charge up your things. It can recharge most known Notebooks, mobile phone and USB interfacing digital products. 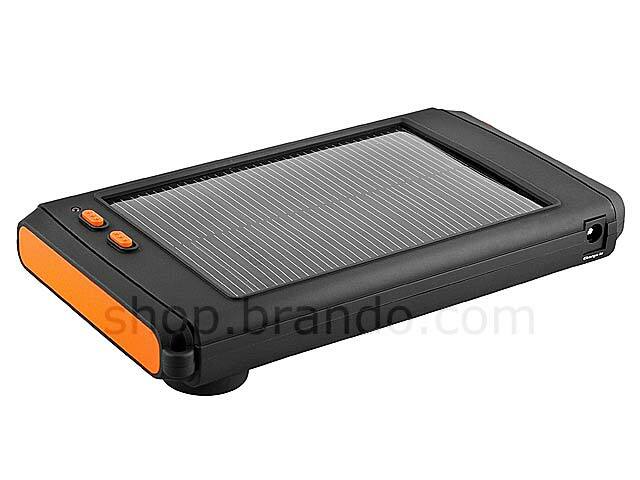 This solar charger can be recharged through direct sunlight or AC power. 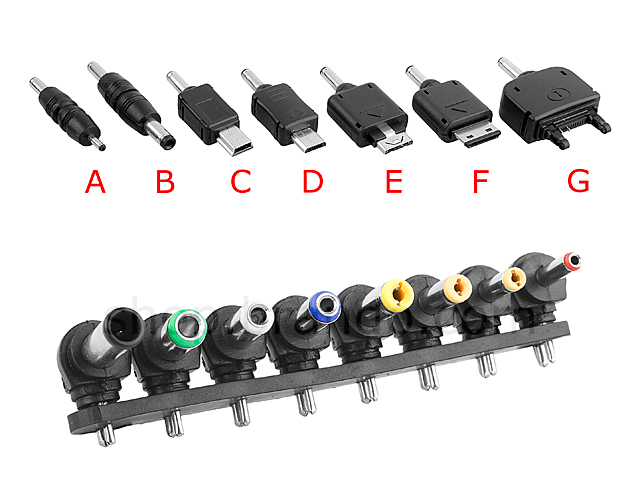 It is convenient for you to take along with when you are out on business, on travel, on a long journey on bus or ship, etc. 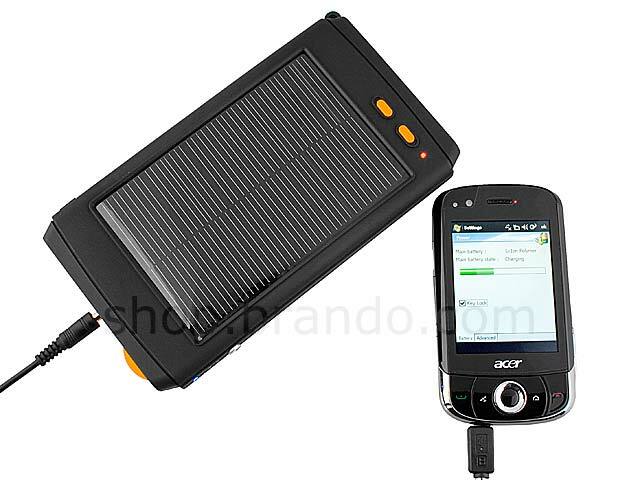 It is a portable, environmentally-friendly, lightweight, durable and versatile solar charging product. 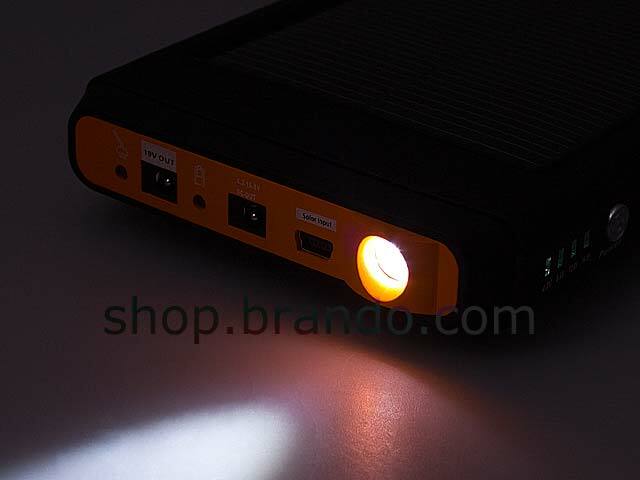 Moreover, it built-in an Ultrasonic mosquito repeller. 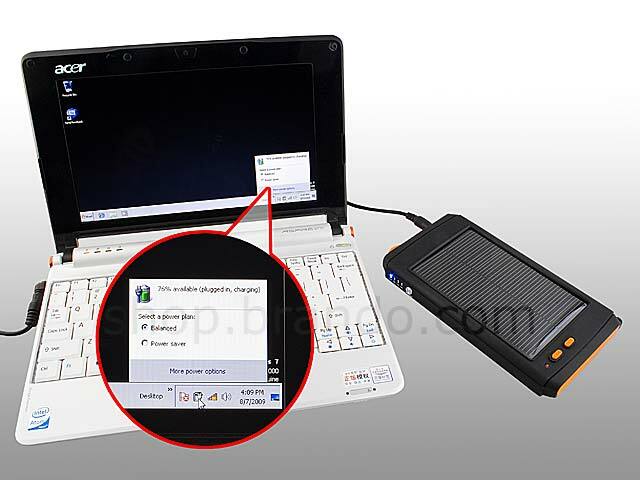 Now, you will not get disturb from mosquito when you are working outside.